March 2017: Independent Publishing Now! After receiving close to 1,400 submissions for this year's Benjamin Franklin Book Awards program, we are thrilled to announce the finalists for 2017! We would like to extend our thanks to everyone who participated and give a warm congratulations to our nominees. This year included so many diverse and wonderful titles and we look forward to announcing the gold winners at the Benjamin Franklin Awards Ceremony, which will take place during Publishing University. With two weeks left until the conference, Publishing University is officially sold out. We look forward to seeing many of you in Portland, Oregon next month! 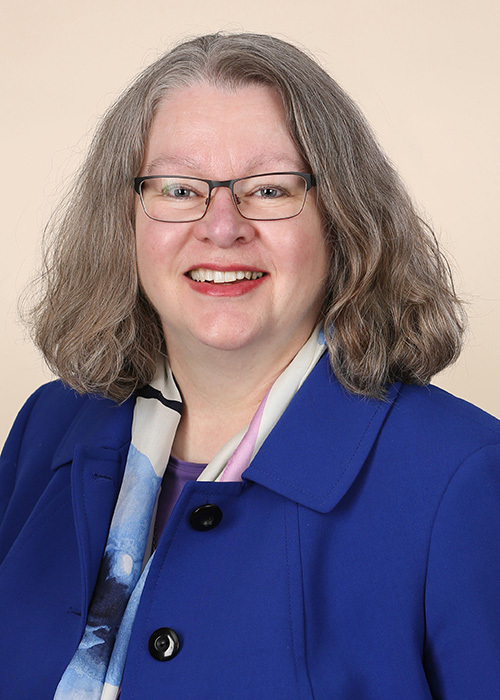 Laura Stanfill is a novelist, an editor, a journalist, the publisher of Forest Avenue Press, and the founder of the Main Street Writers Movement. Laura Stanfill of Forest Avenue Press is a truly remarkable force. The novelist, speaker, community-builder and award-winning journalist recently founded the Main Street Writers Movement. The initiative, which was announced at the AWP Conference, seeks to foster connections between authors and publishers, and strengthen the national literary community on a local level. "This movement exports organic, grassroots approach onto the national stage," the MSWM site explains. "[It] offers a flash point, a way to rally, amplify, and activate writers who want to connect with each other, to increase the visibility of marginalized voices, and to get more people to read." Click here to learn more about the Main Street Writers Movement. Lori Spangler, author of Miles of Memories: One Woman's Journey to all 50 States. Author Lori Spangler was recently featured in an interview with Generations to discuss her book Miles of Memories: One Woman's Journey to all 50 States. Spangler, who grew up in rural Minnesota, recounts taking trips with her family. It wasn't until she left "The Land of 10,000 Lakes", however, that Lori truly discovered her love of traveling. She set an ambitious personal goal and succeeded, crossing the border of every state in the union. "I took a piece of flip chart paper, wrote down all the states and checked off the states I had already visited..." Lori explains. "It took me about 15 years to make it to all the states." The book, written chronologically, features travel stories, fun tidbits about characters she met along the way, and concludes with the a chapter titled "Lori's Learning" where she shares words of wisdom gathered from her journey. Earlier this month, Kathy Strahs began a Kickstarter campaign to launch her new project, The Lemonade Stand Cookbook. The goal is to empower kids to get crafty, start cooking, and become entrepreneurs. 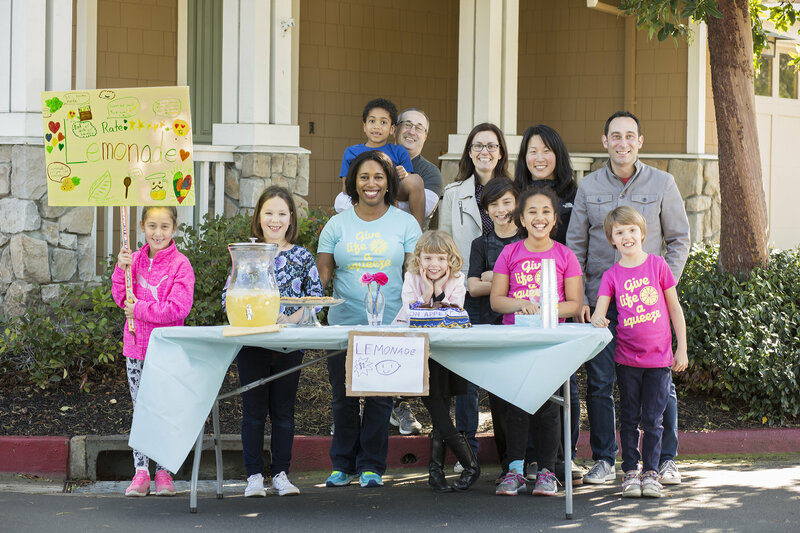 The book not only features over 40 (kid-approved) recipes and crafts, but also includes kids' real life "stand stories," packaging ideas, entrepreneurial tips, and advice on how to begin raising money for a cause. This is Kathy's second title with Burnt Cheese Press. Her first, The 8x8 Cookbook, received the Bill Fisher Award for Best First Book - Nonfiction at the 2016 IBPA Benjamin Franklin Book Awards. 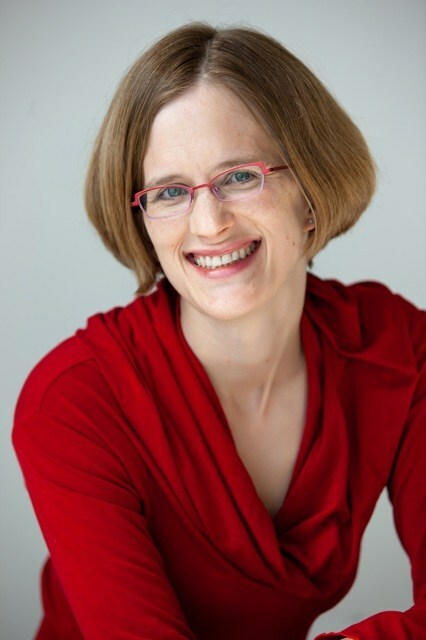 Kathryn Kemp Guylay, MBA, CNC, is a coach/consultant, media personality, and proud mother of two. 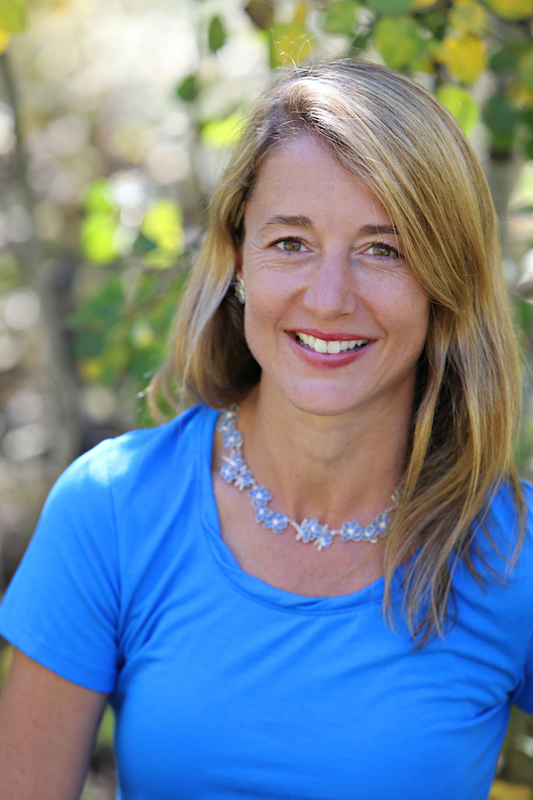 Kathryn Kemp Guylay, author and CEO of Healthy Solutions of Sun Valley, is starting her year off strong. In a recent interview for the podcast EO Fire, Kathryn discusses her book Mountain Mantras: Wellness and Life Lessons from the Slopes. After leaving the big city and relocating to a small Idaho town, Guylay began to take skiing lessons. In order to face her fear and push herself down the mountain she started repeating mantras. "Mantras are actually very powerful statements," Guylay explains. "They're meant to be repeated... I saw that this survival technique was moving me from survive to thrive." Her new podcast, also titled Mountain Mantras, features wellness industry and successful entrepenuaers. What Does It Mean To Be An Entrepreneur? by Rana DiOrio, Emma D. Drydean, with illustrations by Ken Min. Little Pickle Press' new children's book, What Does It Mean To Be An Entrepreneur?, was recently featured on Judy Newman's blog at Scholastic. 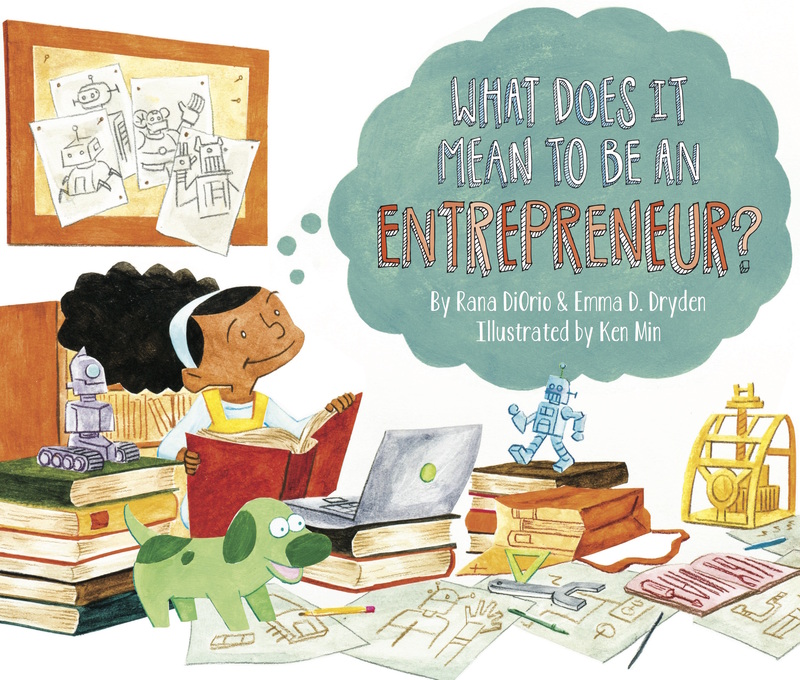 The book, which is co-written by Rana DiOrio and Emma D. Drydan, introduces the idea of entrepreneurship to children with a poignent, yet accessible story accompanied by Ken Min's dynamic illustrations. "Entrepreneurship is tough when you're thinking about approaching little kids," explains Drydan. "But the concepts of entrepreneurship are really... about being brave, being headstrong, asking questions... those are the things that a little kid can understand." DiOrio adds, "I also wanted them to appreciate the courage, persistence, creativity and humility it takes to bring an idea for a company into being." The book has been named one of the 2017 Best STEM Books by the Children's Book Council and is the sixth book in Little Pickle's award-winning What Does It Mean To Be...? series.